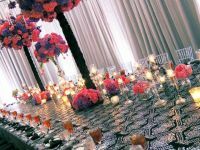 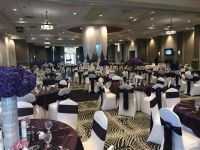 When you’re looking for an amazing wedding experience, look no further than Esplanade Banquet & Conference Center. 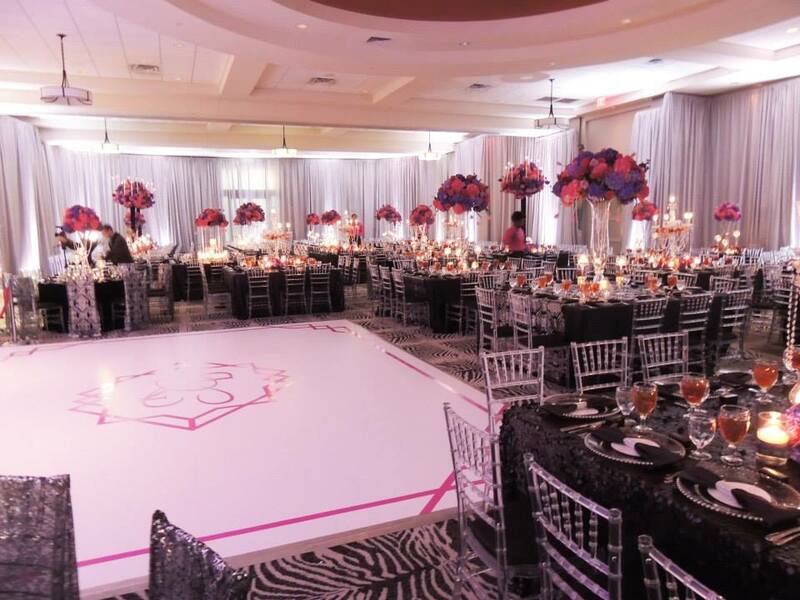 Our facility offers you the privacy and ease most bridal parties seek. 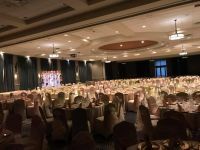 We’re nestled just off a popular and well know stretch, N. Germantown Pkwy near Macon Rd., in Cordova. 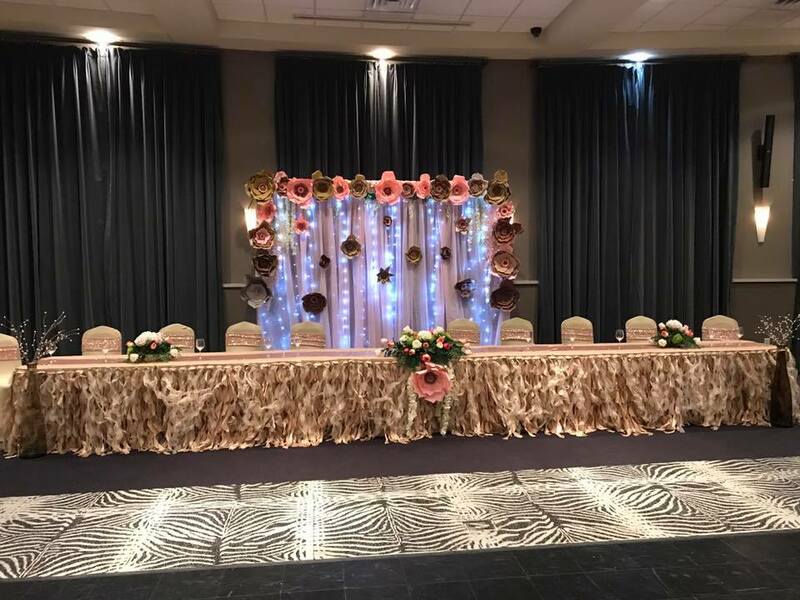 TN. 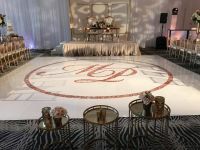 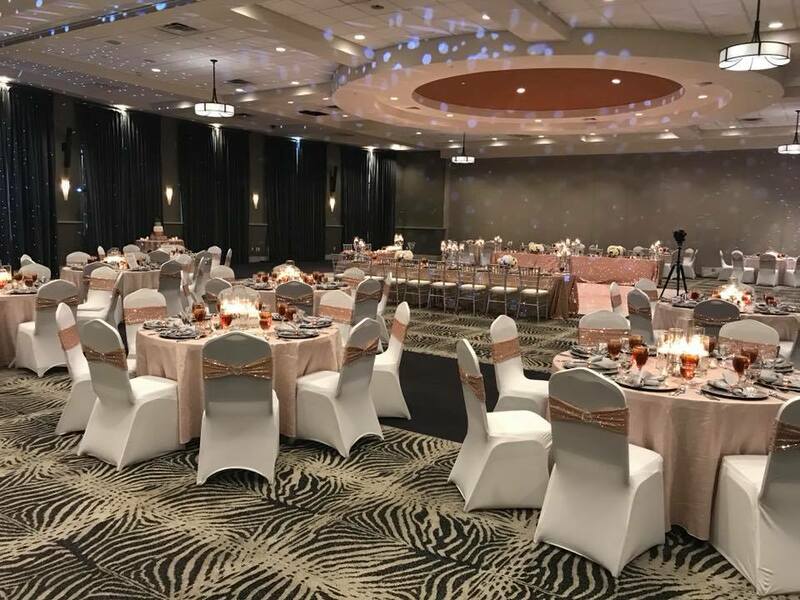 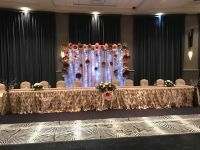 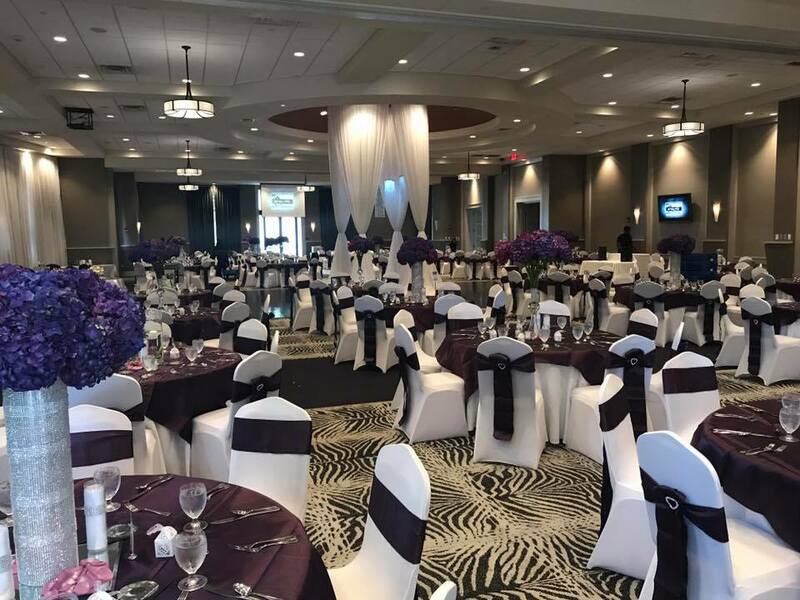 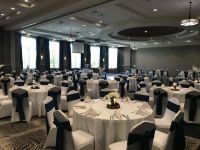 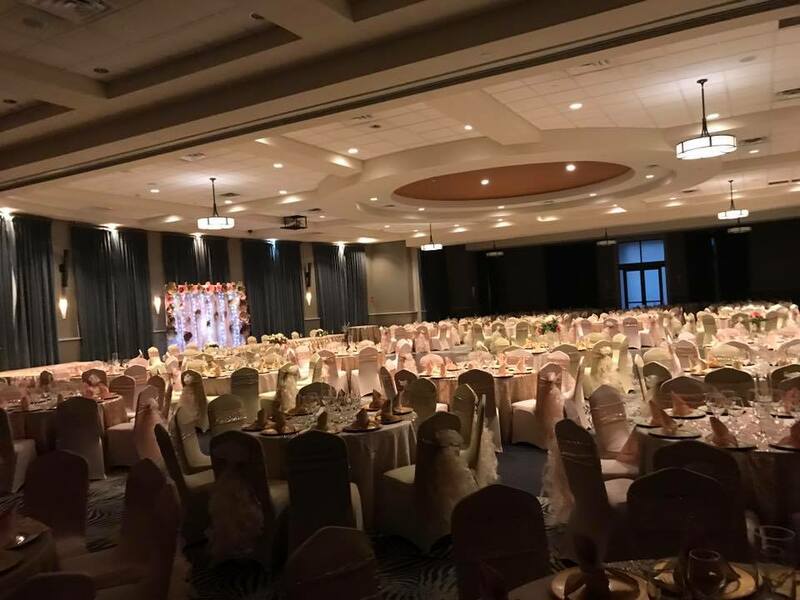 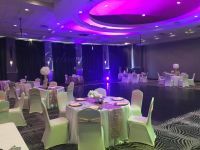 Our facility is best described as a beautiful, yet modern design with an open, column-free space known as the Presidential Ballroom that can accommodate weddings and receptions of up to 500 people (400 with a large dance floor). 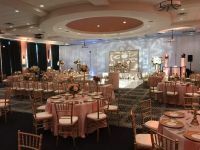 Esplanade’s friendly and resourceful staff is ready to help you plan the wedding of your dreams. 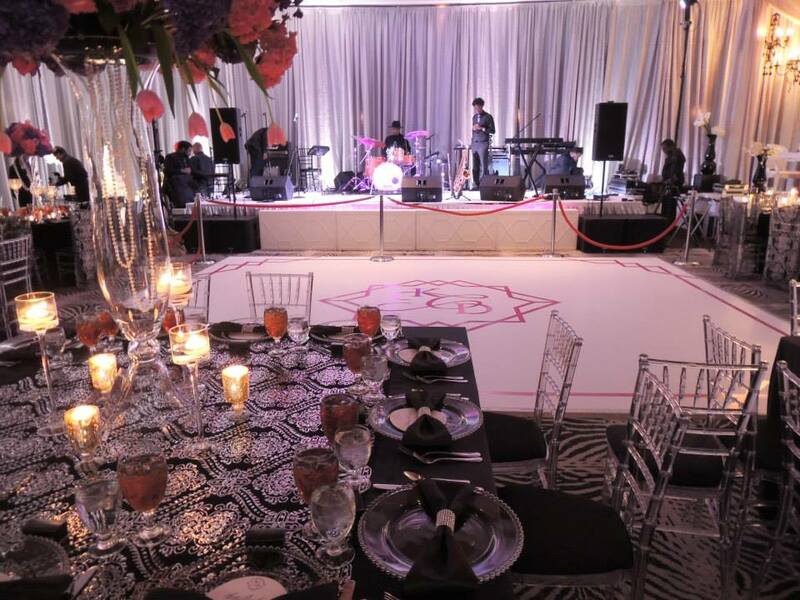 Our facility rental rates include the use of tables and chairs as well as black floor length table linens. We can even help you with some of your decor from table sashes to table overlays to help take some of the stress away. 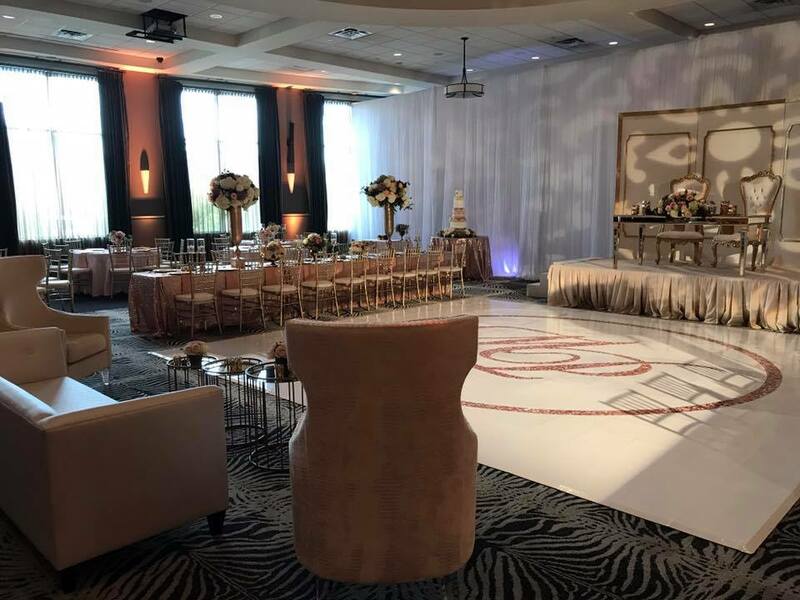 Our ballroom splits into three smaller rooms by air walls to accommodate your wedding party regardless of the size of your guest list. 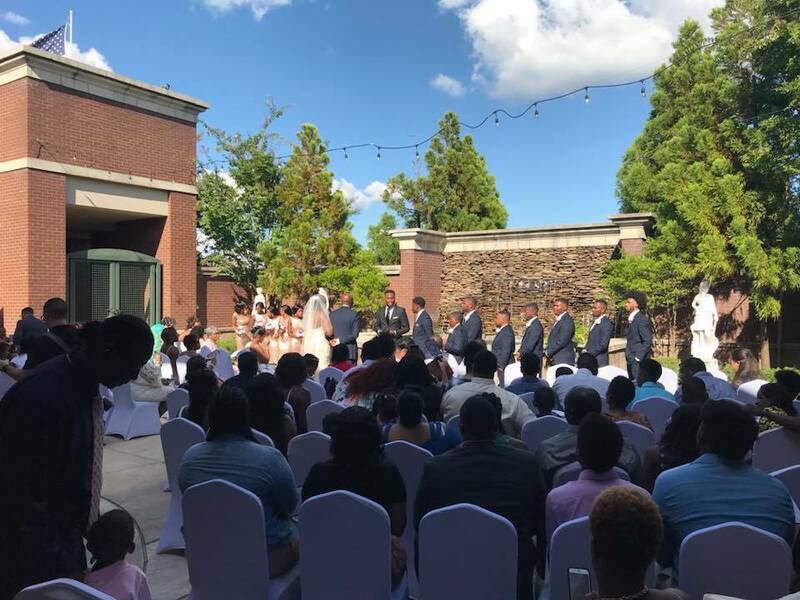 We can host your ceremony indoors in our ballroom or outdoors in our beautiful Eden Gardens Courtyard adorned with two large water features and a fire pit. 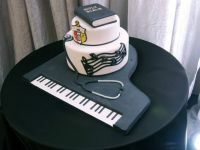 Additionally, we provide our own in-house catering through our own Eclectic Catering. 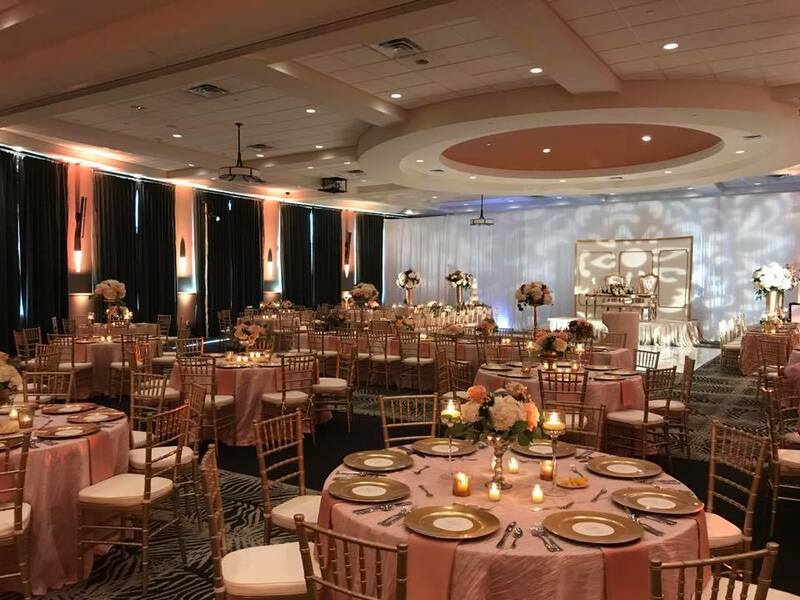 Let our chefs whip up a delicious and enjoyable meal for your guests that ranges from appetizers to dinner buffets to plated dinners and even chef attended action stations. 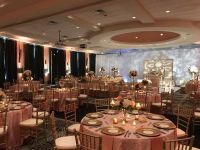 We provide you with china plates, silverware, glassware and even a full service wait staff to make your event carefree. 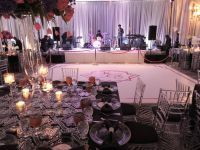 Esplanade is also a licensed liquor by the drink facility and able to provide you with bar service in a variety of ways. 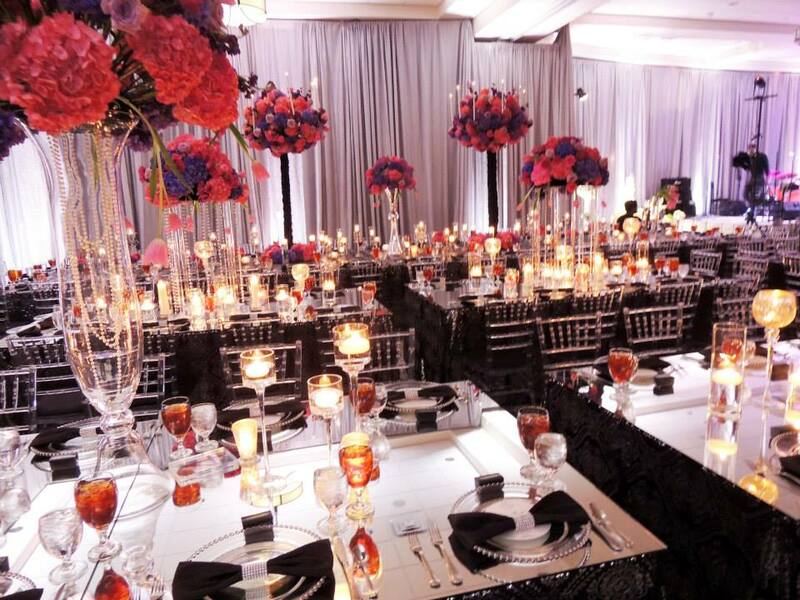 Choose2015-09-25 03.08.50 from cash bar, consumption bar, hosted/open bar, drink tickets, specialty drinks or champagne toasts. 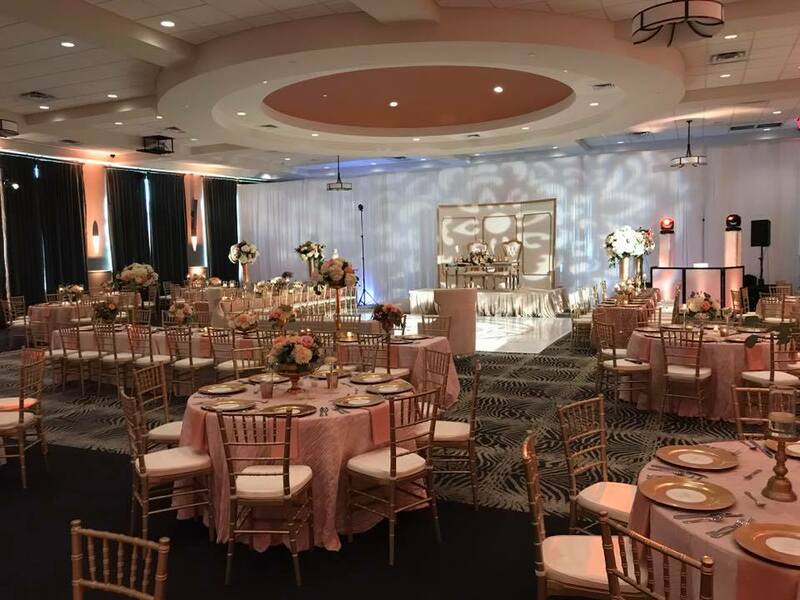 You’re in good hands when you choose Esplanade as your wedding venue. 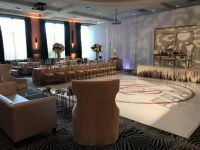 Contact us today at 901-753-3333 to check for available dates and to receive a quote.